Clydesdale Moving and Hauling are your go-to professional movers servicing all of Vancouver Island, from Port Hardy to Nanaimo, and Victoria, BC. We perform local, long distance, commercial and residential moving and hauling services. It takes a lot of experience and skill to gauge how many goods will fit in a certain truck, and how long it will take. 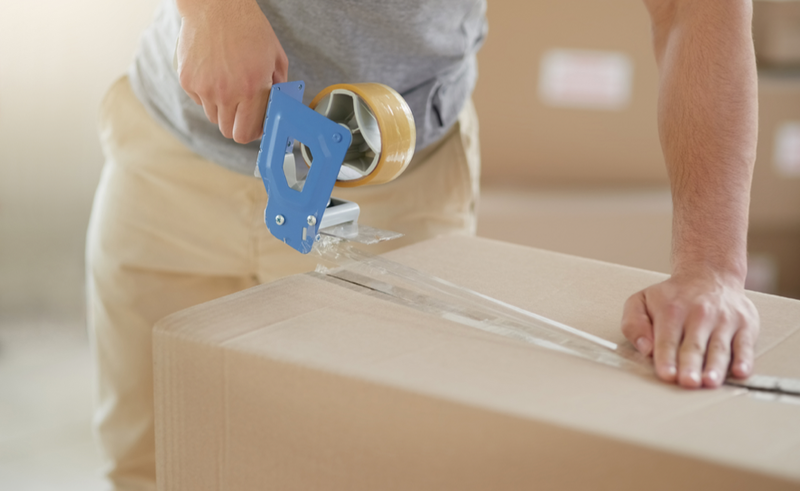 To get the most accurate estimate for your move, we can send an experienced mover to your home or business. 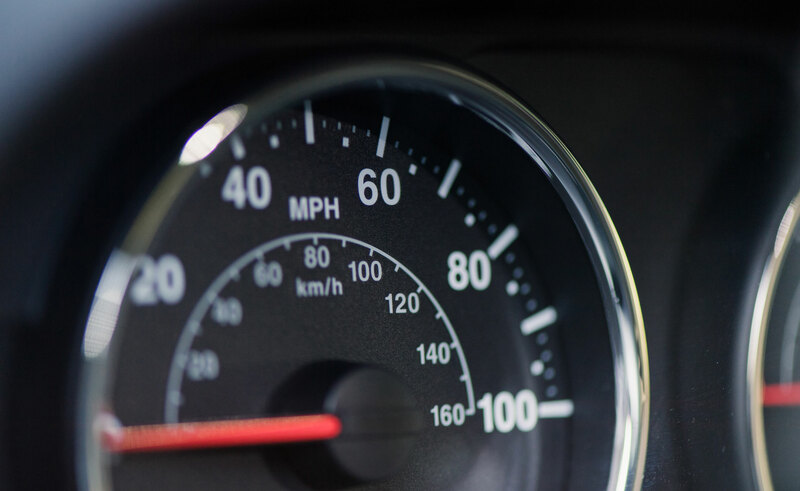 Be confident that we offer reasonable, competitive rates. 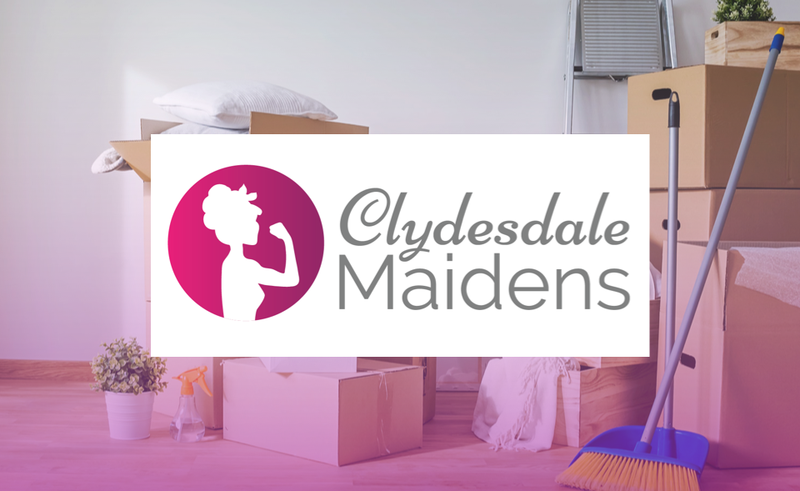 By helping you plan and organize your move, Clydesdale Moving provides experience to significantly reduce your stress while moving. Our employees are clean, courteous and in peak physical condition. They are fully trained to protect your possessions and your home or office. Our efficient door to door direct moving service sets us apart from the average moving company. With negotiated flat rates and excellent customer service, we will take all of the stress out of your big move. We are sensitive to how important and delicate your piano is, and its monetary and sentimental value. 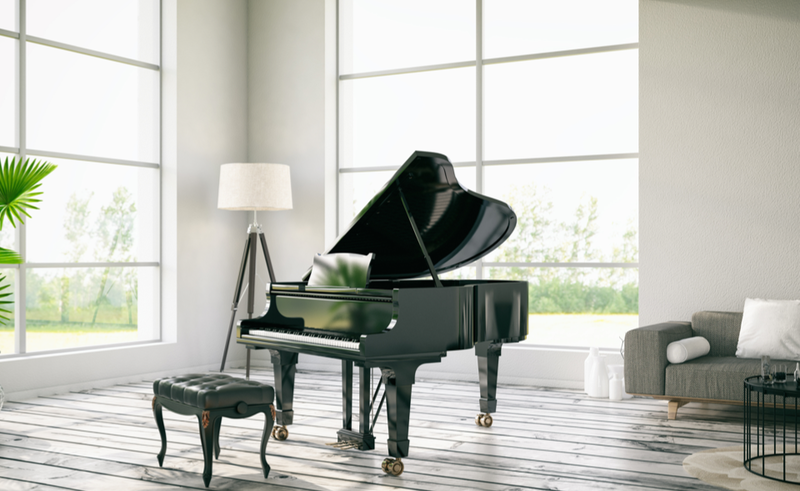 If you want your piano moved to another room, another floor, or another building, we know how to prepare a piano to be moved, and the safe and efficient techniques to get it to its destination. With Clydesdale Moving and Hauling, you can sit back and relax while we take care of your move. We work on your schedule and you don’t have to worry about extended waiting times for your shipment to arrive. We move directly from the loading site to your new site. Rest assured that your household items stay in their containers from door-to-door, and that items are not mixed during the process. At Clydesdale Moving and Hauling you can be sure all your belongings get blanket padded, shrink wrapped, and transported safely to their destination. Our professional moving experts can provide you with a Free Moving Estimate. We can take your information over the phone. 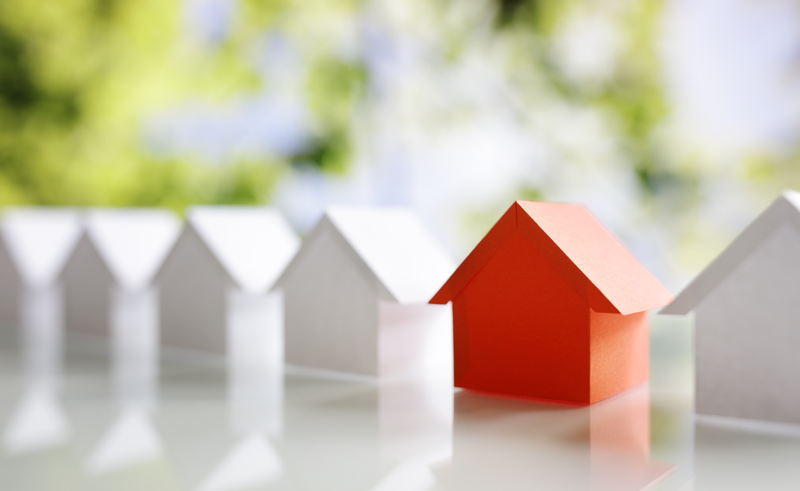 There are many details to consider when coordinating a long distance move. 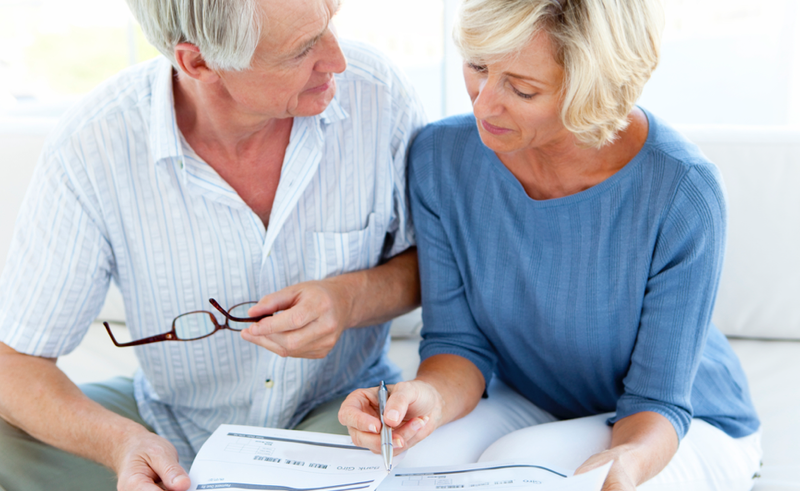 Our experienced staff can provide you with guidance. Your move is important to us! Clydesdale Moving provides a hassle-free experience to significantly reduce your stress while moving. Perhaps you are painting and don’t want or can’t do the heavy lifting? Our team would be happy to help you with your internal moves. We are sensitive to how important and delicate your piano is, and its monetary and sentimental value. Our piano movers can help. Your belongings are precious, so you want them handled with care. At Clydesdale Moving, we treat your items with care. Usually a little, or even a lot of cleaning needs to be done when you move. Our Team can clean on both ends of your move . Need more Guys? Add more! NOTES: A Cancellation Fee of $150 may be applicable during our busy times for cancellations. A $50 Carbon Tax Levy is added to all loads. Estimates are calculated based on the amount of time it takes to load, offload and transport your household goods. JAMES and his team members, Jason and Jeremy were AWESOME last week – this is my third move in 13 months and they were the BEST MOVERS EVER!!!!! Thank you Clydesdale! Thanks to the fantastic Clydesdale moving team who went the extra mile this past weekend when they moved us. What a well-organized, supportive, hard-working trio of movers! Declan did an amazing packing job and reacted with intelligence, grace, kindness, and good humour when an unexpected problem arose. I would highly recommend this company. We will pick up your household goods wherever you live. Whether you're in Vancouver, Kamloops, Kelowna, Edmonton, Calgary, or any point in between. We'll deliver your belongings anywhere on Vancouver Island. Call now to inquire about our pick-up service.